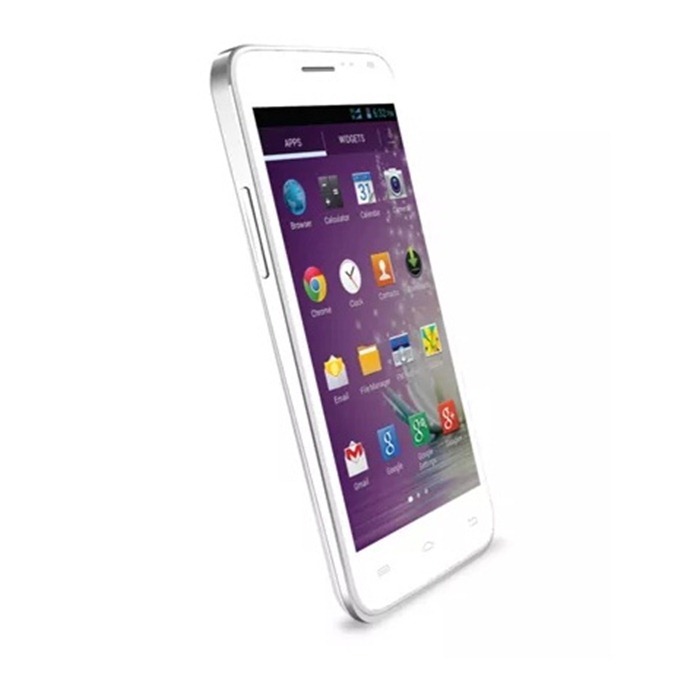 Domestic giant Micromax today unveiled the dual SIM-enabled Canvas Blaze smartphone for 11,999 INR. The smartphone breaks monotony by offering dual SIMs slot out of which one works with SIMs on WCDMA networks whereas the other works with CDMA networks as well. The device finds itself in a minority, thanks to most other dual SIM devices having networks access limited to WCDMA. With nothing new on the specs sheet, the Canvas Blaze comes with a 5 inch touchscreen with a resolution that is yet unknown. Other specifications of the smartphone include a dual core processor clocked 1GHz and 768MB of RAM. Again, the company has not revealed the amount of on-board storage the phone will have, but a microSD slot is confirmed. The device also packs an 8MP main camera, a VGA front camera, and an 1850mAh battery. As is quite obvious, the device is quite a step back from the current average specifications you are using to seeing in the 10-15k INR price bracket, especially from domestic manufacturers who go one step ahead in offering you something extra for your buck. The phone comes with Wi-Fi, Bluetooth, and GPS and runs Android v4.1.2 out of the box, which again is not the best in its range. All this for CDMA connectivity, we say. The device has been priced 11,999 INR.